An impossibly rich and creamy vanilla custard with delicate bakery notes. 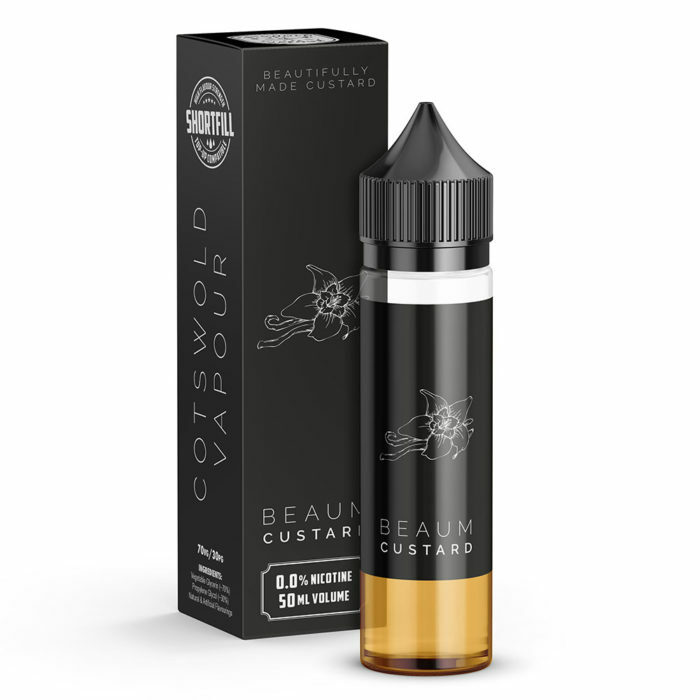 This product is a collaboration between Cotswold Vapour and our good friends at Cardiff’s esteemed Beaum Vape. This is a nicotine-free shortfill product. For information on adding nicotine, see the full product description. 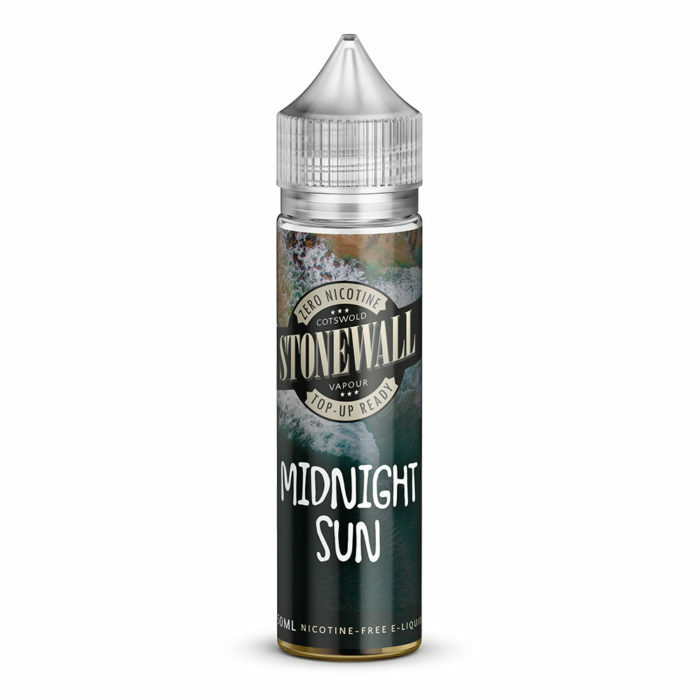 Our shortfill products are 69vg/31pg and sold as 50ml in a 60ml bottle. 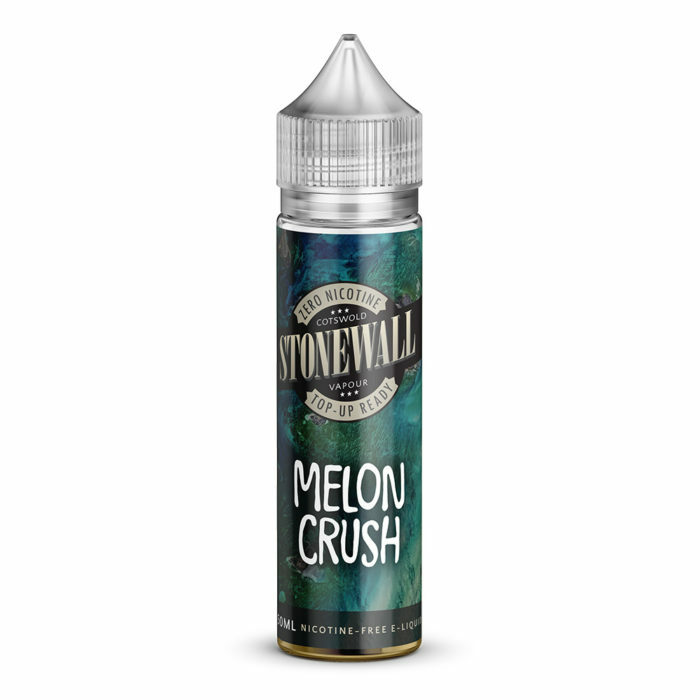 Once topped up with either Top-Up Solution or Nicotine Base (more information below) the resulting ratio is 70vg/30pg. As a lover of custards for the past 4 years ive gone through a few. actually almost touching 140 different custards from around the world. My favourite vape-just the right amount of sweetness. 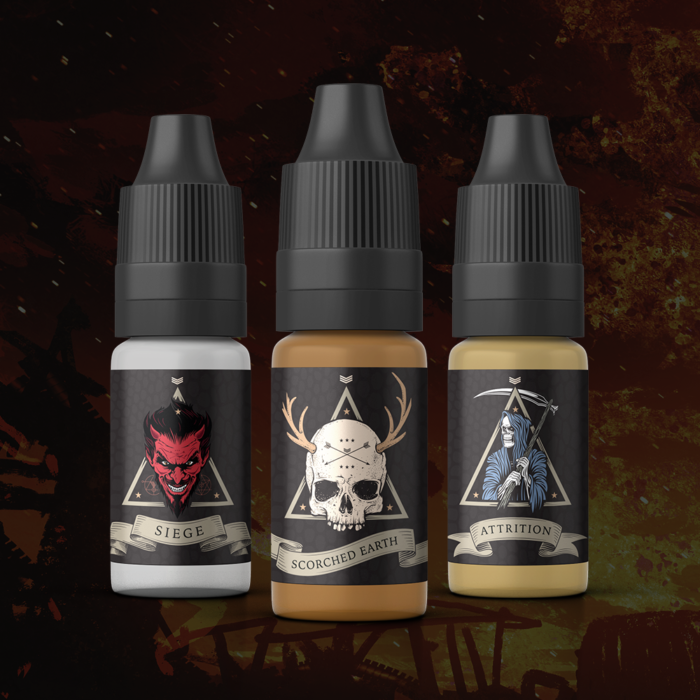 Cotswold Vapour Ltd. are an independent e-liquid producer based at the foot of the idyllic Cotswold hills in Gloucestershire, UK. Copyright © 2018 Cotswold Vapour Ltd. All Rights Reserved.